With the changing face of online shopping and greater access to the internet, e-commerce retailers have sharpened their focus on customers. Retaining customers is a challenge that has increased with proliferation of e-tailers. But the key to surviving in business is well-planned procurement. A common platform shared by suppliers and retailers improves relationships with customers and that makes electronic procurement an important tool. It strengthens internal business processes and improves productivity as well. Escalating customer expectations and competition are prodding retailers to improve their inventory, sales, and operations planning. Supply chain management (SCM) is a large and complex area of practice, in which the scope of perfection lies in numerous areas. E-procurement can make supply chains flawless and cost effective by automating multiple functions. Enhanced visibility into organizational spend and supplier performance are also achievable through a web-based, analytics-driven procurement model. What Changes by Introducing Integrated Procurement? 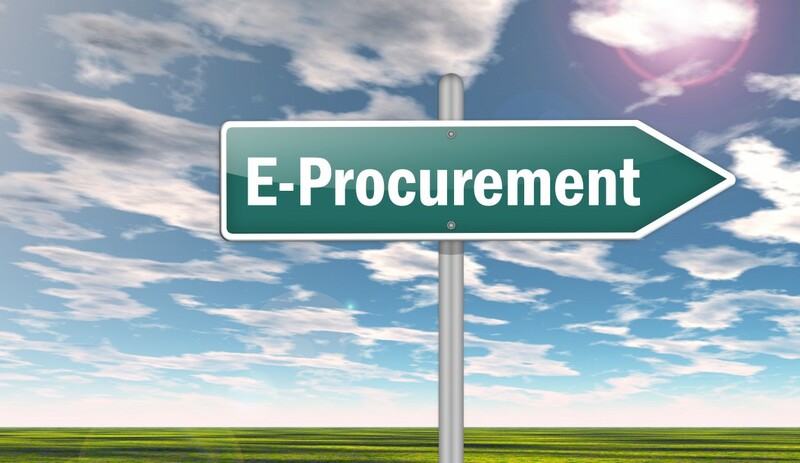 E-procurement is more than just a comprehensive interface. With the technology, it is possible to integrate supply chain companies and regularize critical data. It is important to have a tool that improves understanding between SCM companies. Automating functions like contract management and expenditure analysis is also important, because it lets companies develop bespoke strategies. Why depend on Procurement Intelligence? Industry experts have unambiguously accepted there is a need to transform and automate the procurement process. A system that makes inventory analysis automated can be used to provide strategies for streamlined procurement. The web-based procurement model is meant to reduce transaction costs, speed up bulk ordering, improve vendor selection, reduce administrative overheads, redesign procurement workflows, and standardize the procurement process. If e-procurement is customized for a supply chain ecosystem, it can help streamline its efforts. Technology can be used for vendor information and their contractual clauses can be stored for identifying fraud and deviancies. Analytics can predict when specific products will go out of stock. It helps companies to share inventory requirements with clarity. That improves relationships within the value chain. Supplier issues can also be traced and evaluated. Delivery logistics, supply-time evaluation, and warehouse details may differ between companies. The insights provided by software are critical and so the right model is heavily based on customizations. Software can be implemented through cloud-based service, which eliminates expensive implementation and saves time. Integrated sourcing and procurement is best achieved with bespoke technology. Procurement support should maximize efficiency and also help build a resilient infrastructure to prepare companies for unpredicted risks. Consolidating and automating procurement helps to assemble the entire gamut of supply chain activities. Amy Jackson is a lead technology writer and she has an array of experience in Technology and software industry. Currently, she has been writing about Supply chain optimization solutions, analytic and procurement services companies process. Follow her on Google+ and learn more about the latest tech trends.